The full-time IndyCar driver will fulfill his part-time role with the IMSA team at this weekend's sprint event. Due to his commitments with Ford for this weekend's World Endurance Championship opener at Spa, Harry Tincknell will be absent from the Mid-Ohio round of the 2018 IMSA WeatherTech campaign. 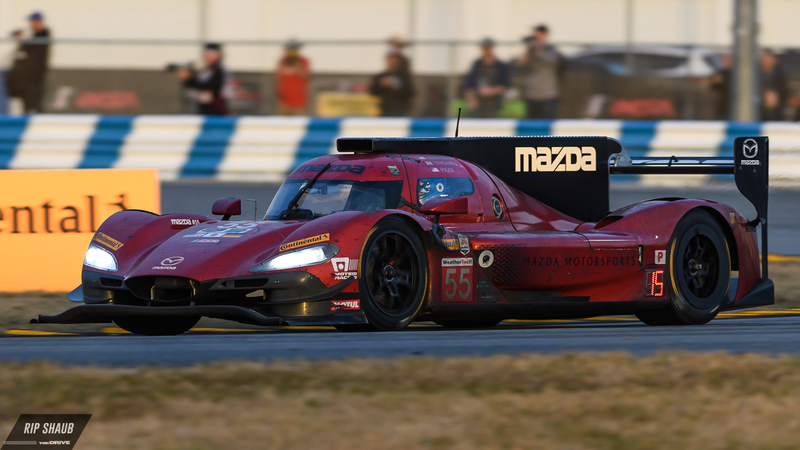 In his place, Mazda Team Joest has opted to call on Spencer Pigot who has driven with the crew at Daytona and Sebring already this season. The 24-year-old American will be making his sprint competition debut in the nationwide sportscar series at the 2.258-mile circuit. Pigot, who also drives full-time for Ed Carpenter Racing in the Verizon IndyCar Series, will compete alongside Mazda factory pilot Jonathan Bomarito in the No. 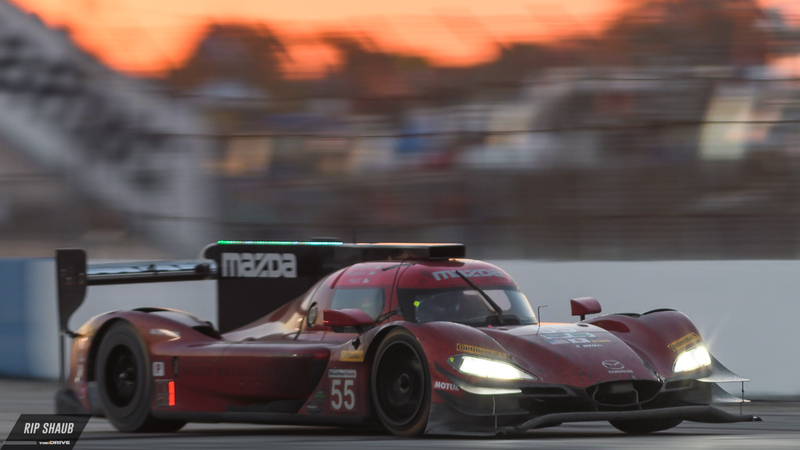 55 Mazda RT24-P.
Additionally, this will be IMSA's first visit to Mid-Ohio in five years after a break that instead included trips to Circuit of the Americas in Austin, Texas. With many teams and drivers having joined the series since it last raced at the popular track, the 34-car entry field will be stacked with newcomers consisting of a heavy Prototype class and two GT categories. Tincknell will also miss October's Motul Petit Le Mans contest after the FIA WEC altered its schedule to accommodate Fernando Alonso at its Fuji race, creating a scheduling conflict with IMSA. While nothing has been made official, Pigot is expected to be a frontrunner to sub for Tincknell once again at the Fall event. Honda and Chevrolet currently remain as the two sole engine manufacturers for IndyCar's future.